Again a Great Weekend! 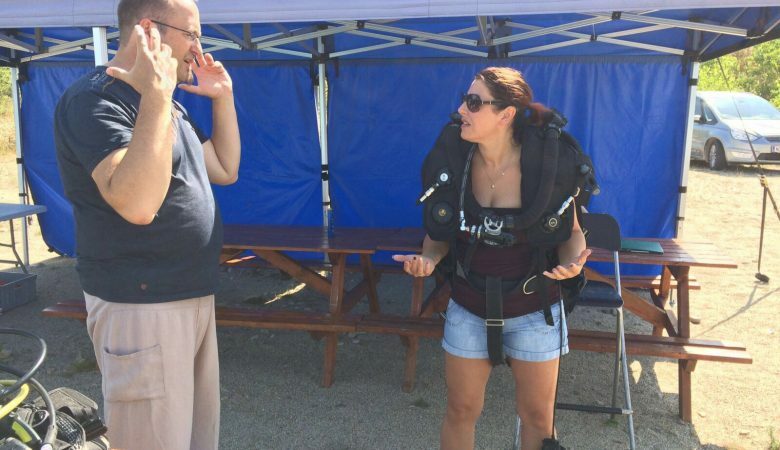 Dawn and Mark from the UK had their Try dive with a Poseidon Se7en CC Rebreather, Well done to the Two of you, congratulations !!! Dawn und Mark Schnuppertauchen mit dem Poseidon Se7en CC Rebreather , letzte Aktualisierung: 30. Juni 2017 .